NOTE: This page is for historical information only. In 2013 ZL1ZLD ceased operation on 512 kHz (600 metres) and moved to the new 630-metre amateur radio band. 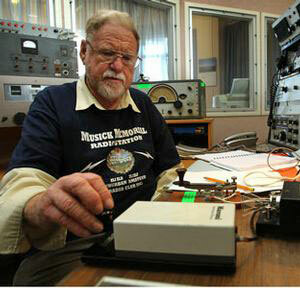 13 March 2010 will be remembered as the day 500 kHz radio-telegraphy returned to the airwaves in New Zealand. 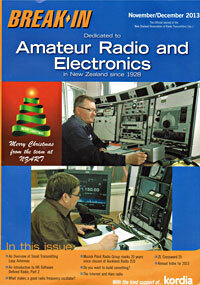 It had been 17 years since marine radio stations such as Auckland Radio ZLD had stood watch on “500” to handle messages to and from ships. 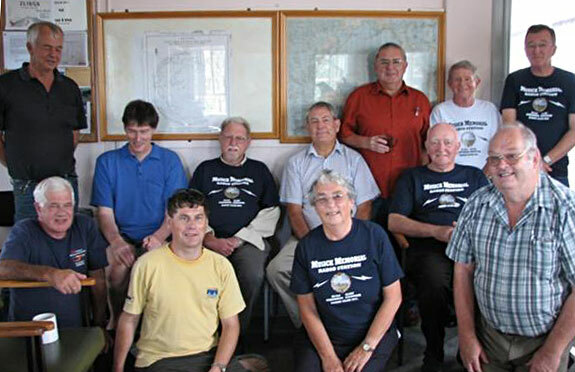 When Auckland Radio was closed in 1993, members of the Musick Point Radio Group acquired the equipment and consolidated it at the Musick Memorial Radio Station. 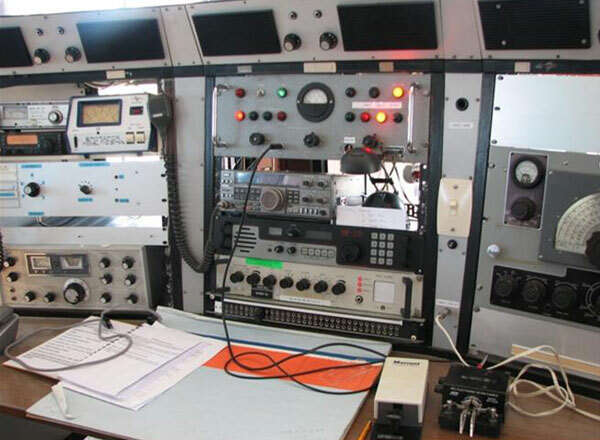 Years later, their dreams were answered when the government agreed to allow the former maritime frequencies to be used by amateur radio operators. At least a year of work went into restoring the Dansk transmitter and erecting the large antenna needed for such a long wavelength. 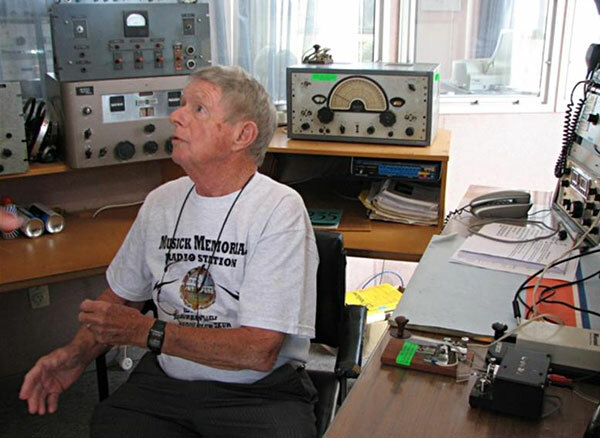 Finally, the switch was thrown and 500 kHz returned to life at Musick Point – not as Auckland Radio ZLD, but as amateur radio station ZL1ZLD. 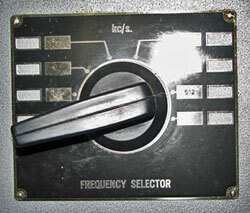 The frequency used is actually 512 kHz, one of Auckland Radio’s original frequencies. Group members and visitors on hand to witness the return of 500 kHz CW at Musick Point. Back row L-R: Paul ZL1BBR, Liam ZL1VFO, Ian ZL1BFB, Vaughan ZL1TCJ, Jim ZL2BHF, Ramon ZL1ARY, Peter ZL1AAM. Front row: Leith ZL1BCJ, Simon ZL1SWW, Ann ZL1TRH, Craig Bonnington (from Chorus), Dennis ZL1UET. 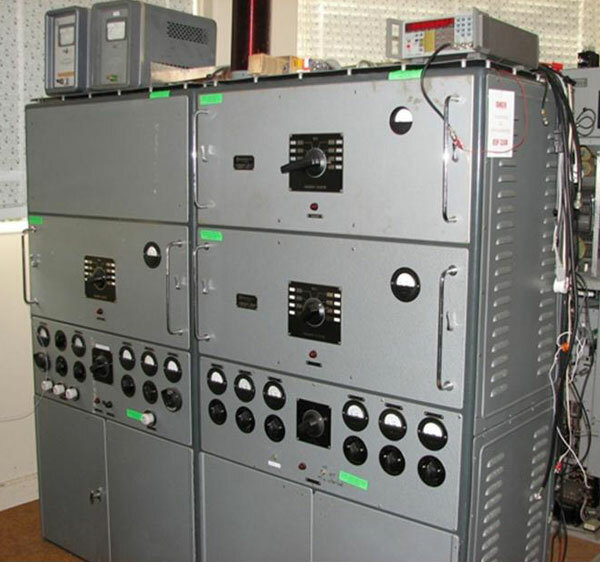 The Dansk transmitter used for 500 kHz CW at Musick Point. 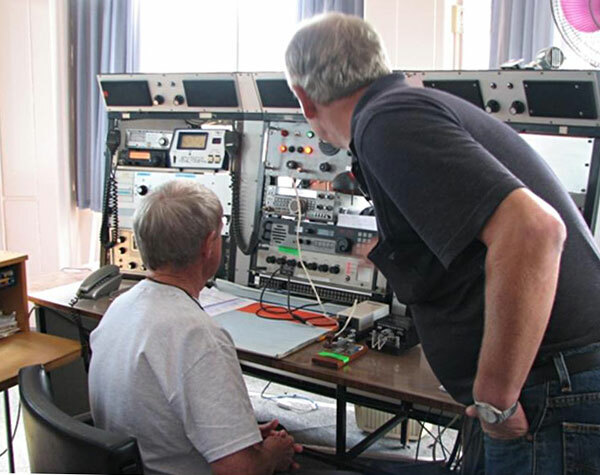 Ramon ZL1ARY (seated) and Paul ZL1BBR make last minute checks before the 500 kHz transmission from ZL1ZLD. The 500kHz operating position at ZL1ZLD Musick Point includes remote controls for the Dansk transmitters (top centre) and a selection of receivers. Ramon Chandler ZL1ARY prepares to send the first message on 512kHz from ZL1ZLD. Ramon was an operator at Musick Point as far back as the 1940s. 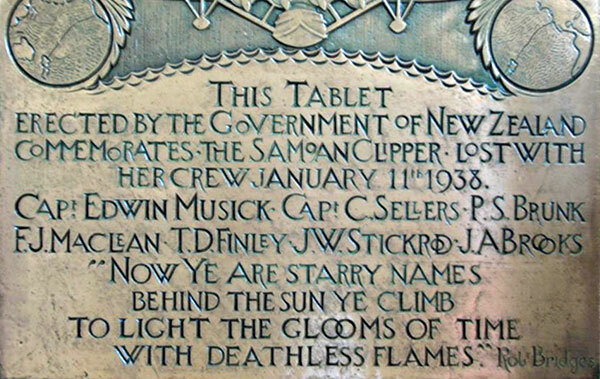 This plaque commemorating Edwin Musick and crew of the Samoan Clipper provided the text of the first transmission on 512 kHz from ZL1ZLD. Unfortunately, several statements by the reporter are incorrect, but the visuals are nice.